Add chicken wings and cook for 20 minutes. 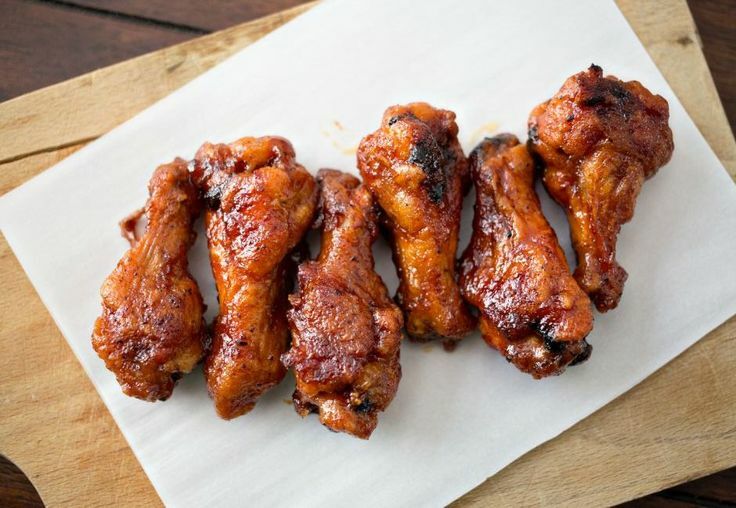 Flip wings and continue to cook until crisp and golden brown, 15 to 25 minutes longer or until internal temperature is 165F. 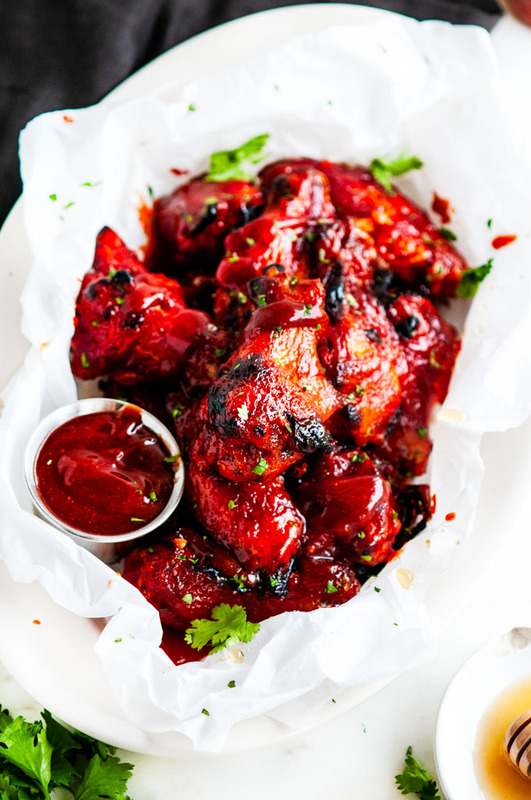 While the wings are cooking, heat up your bbq sauce in a medium sauce pan over medium-low heat.